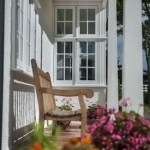 If you have an older property then the Georgian window type is definitely a window you should consider. As the number one double glazing company in Milton Keynes we can provide you both options; wood – which is often preferred or UPVC. It’s a seamless look and we can show you various bar types, patterns and colours to compliment your home. It’s imperative whatever you choose, whether it be wood or UPVC that it goes with your house and any existing window framework. Georgian Windows are definitely described as more of the ‘traditional’ type. At Crown Conservatories Double Glazing Milton Keynes, we like to add our special twist on every design, stepping into the new generation on the latest modified designs. Keeping the traditional look, however enhancing a modern style to cater for everyone’s needs. 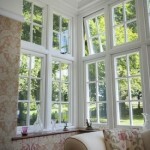 If you like the sound of our Georgian Windows, then get in contact with us today, by calling this number 01908 507 778. You’ll be directed to one our of friendly members of staff, who can offer you a free home visit and quotation. 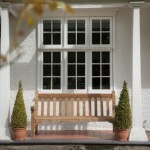 Alternatively, take a look at our previous work which we have produced, regarding windows and conservatories.